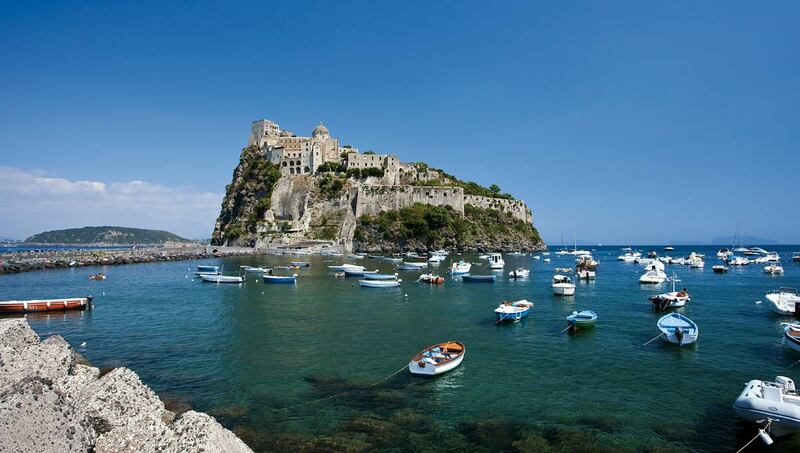 Ischia is a surprising destination that charms thousands of tourists every year with a rich and varied offer of attractions. Much more than prodigious thermal springs, enchanting strips of sand, and a lush vegetation await you on the Green Island. 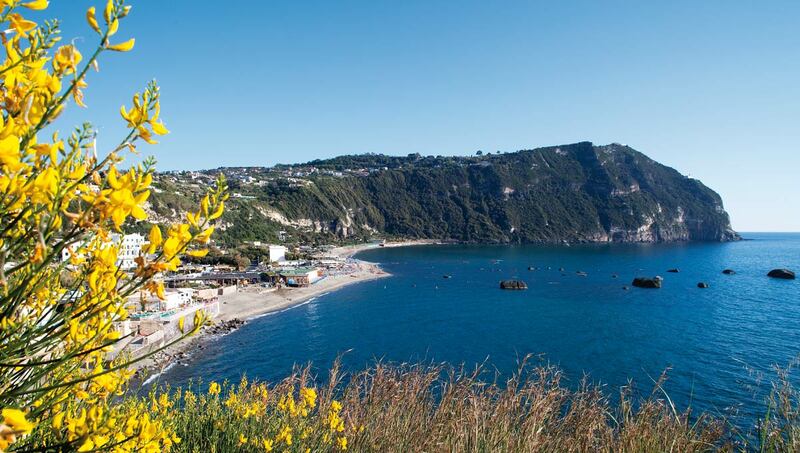 Trekkers love the trails that run through the countryside and the mountains, leading to the springs that dot Ischia’s territory. 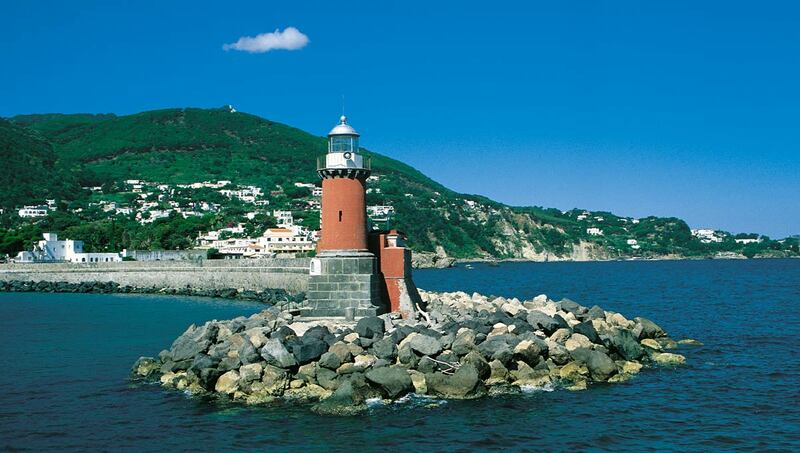 Discover the beauty of the island by foot or on a horse ride. 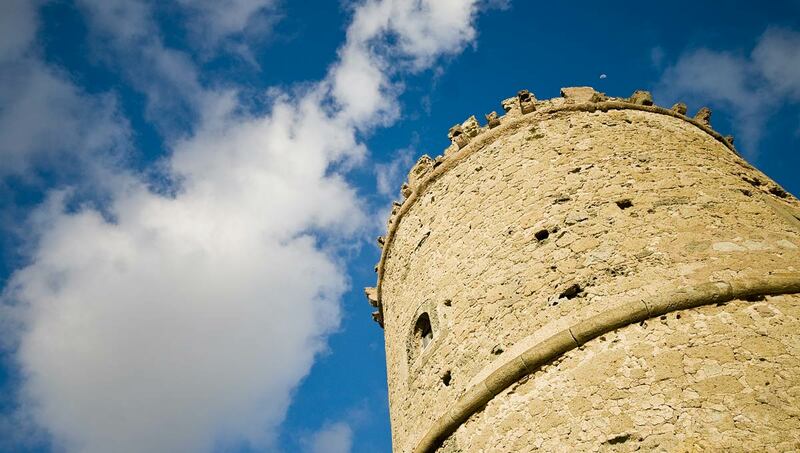 Lovers of history and archeology can choose among many destinations including Villa Arbusto’s archeological museum, the old Pithecusa, one of the first settlements of Magna Grecia, the San Montano necropolis, and the Aragonese Castle – a small urban environment featuring a court, vegetable gardens, ramparts, and churches. 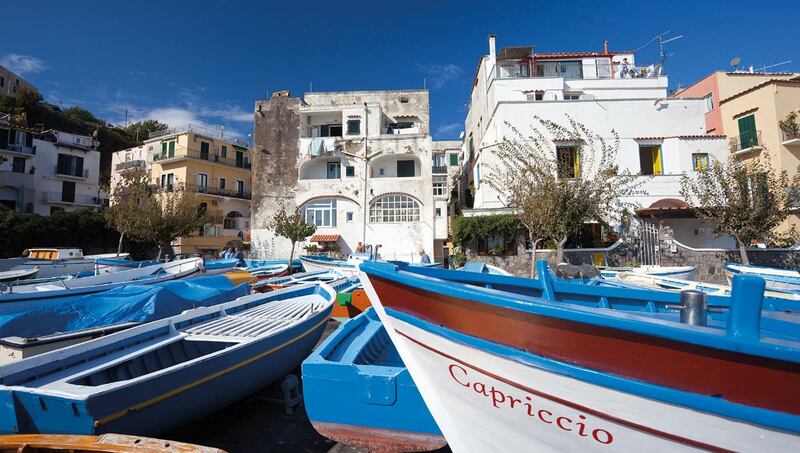 Romantic tourists love the picturesque fisherman village of Sant’Angelo, whereas those looking for more lively experiences head to the bars, restaurants, and clubs lining the eastern bank of Ischia Porto. 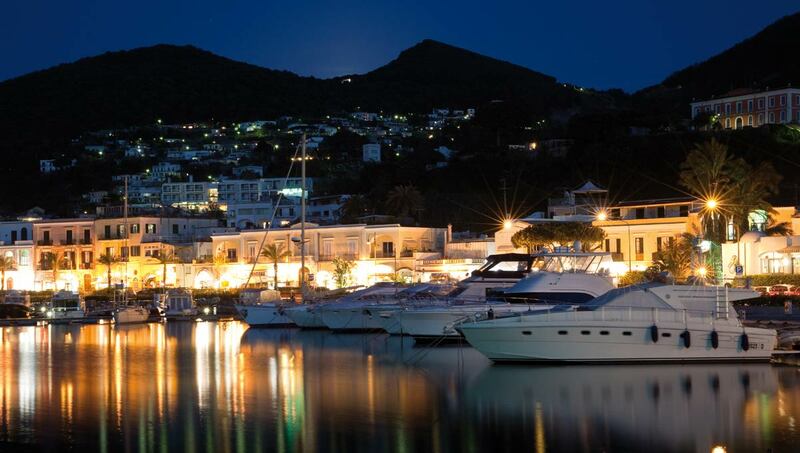 Shopping enthusiasts have an ample choice of luxury shops and ateliers. Just make a wish and you will have plenty of choice to visit sophisticated restaurants, vineyards, rustic eating houses, and cantinas. 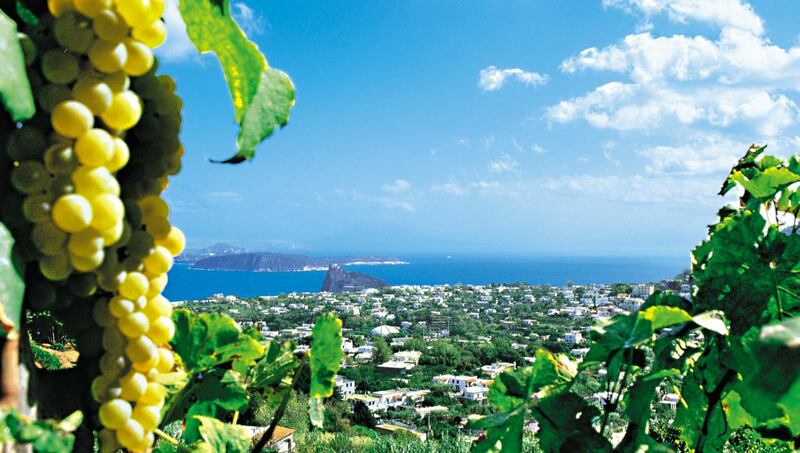 Due to its volcanic origin, Ischia is an extremely fertile land. 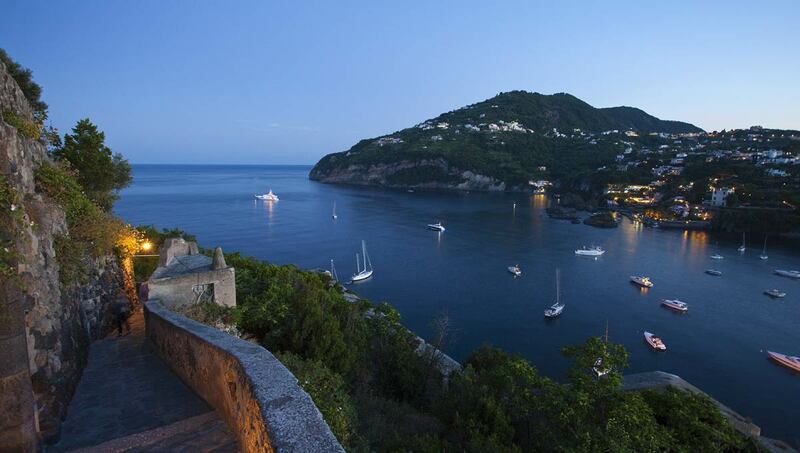 The charming gardens and vineyards that spread across it are proof of it. 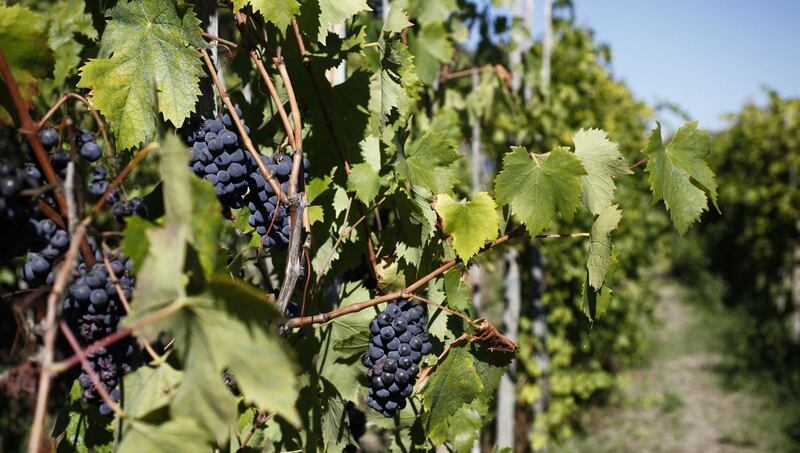 In fact three kinds of CDO wines are produced on the island. 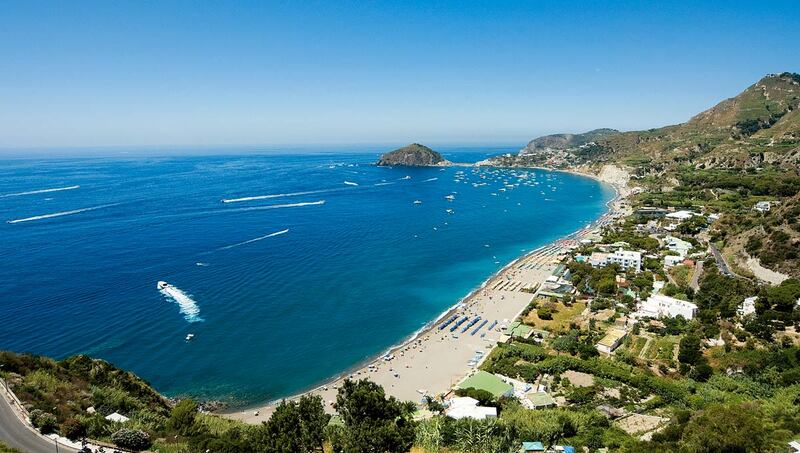 But you simply cannot leave Ischia without making the life-changing experience of bathing in its thermal waters. Besides enjoying the Hotel’s own spa center, guests can head to the island’s many thermal parks surrounded by vegetation and each with unique features.